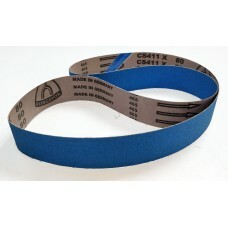 Blue belts with a stiff backing for hard metals such as steel. Zirconia Belts, commonly used on hard metals such as stainless steel. 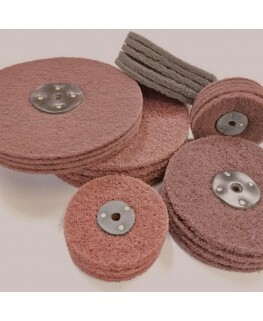 Available up to 120 grit, it i..